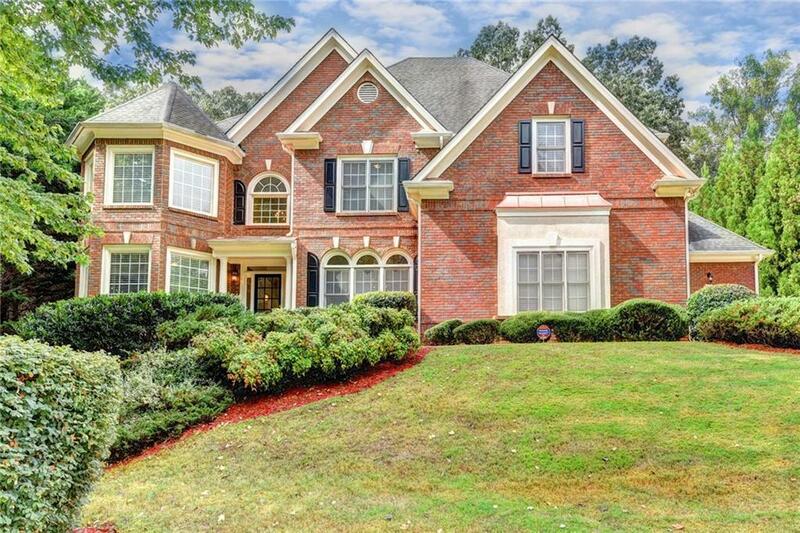 Quality craftsmanship in this highly sought after Crooked Creek home. Extremely spacious and desirable floorplan on culdesac with huge level fenced lot. Guest Bedroom/Office and full bath on the main level with french doors. 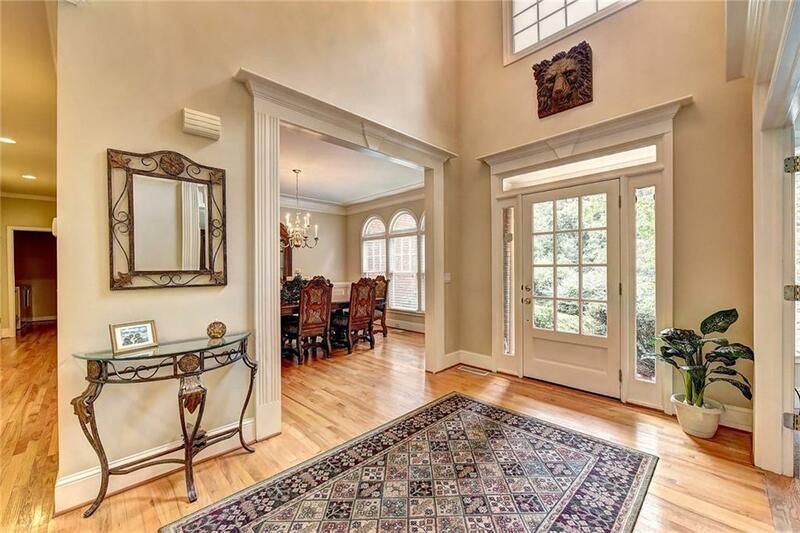 Two story great room w/ amazing wall of windows and views of lush private backyard. 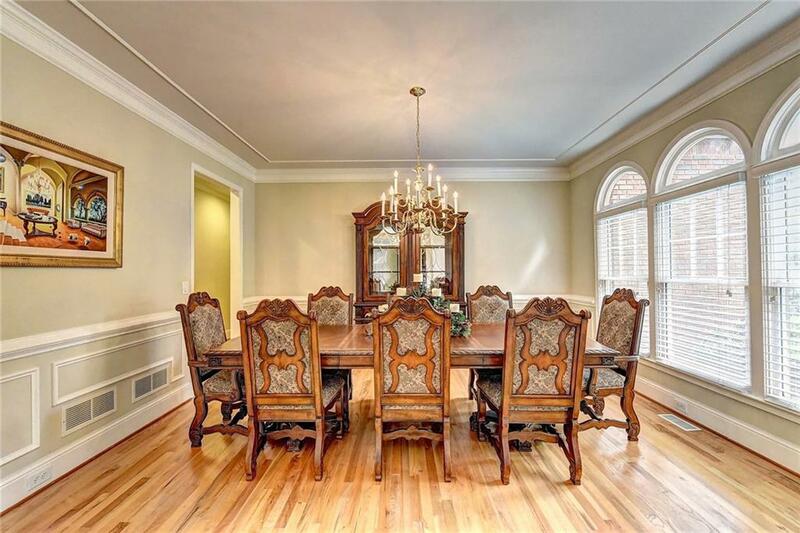 Banquet sized dining room, spacious keeping room and great gourmet kitchen with views of awesome private backyard. 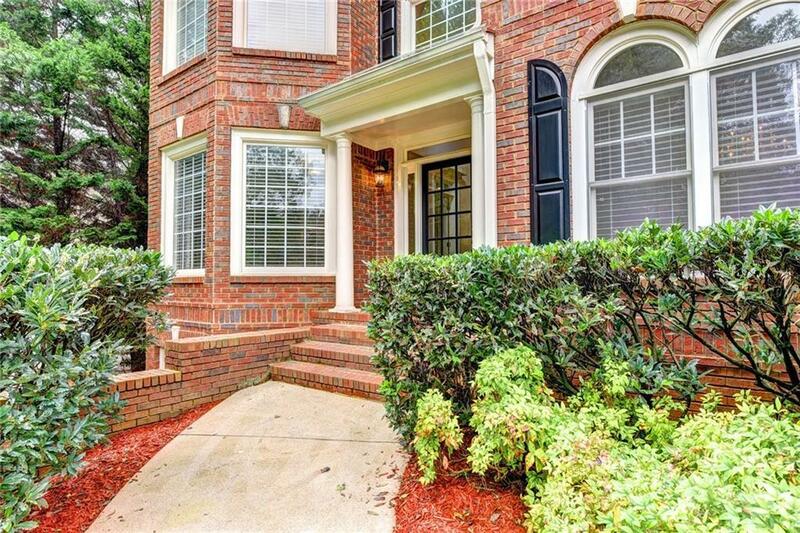 Built in cabinetry in both great room & keeping room with fabulous crown molding throughout. Perfect canvas ready for all your amazing customizations.